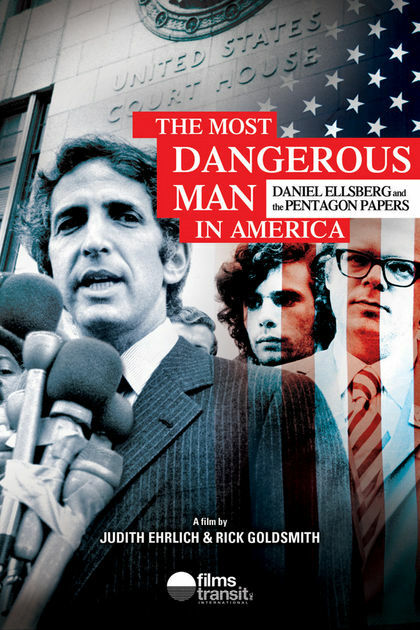 The Most Dangerous Man in America: Daniel Ellsberg and the Pentagon Papers received a 70th Annual Peabody Award, the 2010 John E. O’Connor Film Award from the American Historical Association, the 2011 History Makers Award for Best History Production, and the Organization of American Historians (OAH) 2011 Erik Barnouw Award. Howard Zinn, who played a key role in the history of the Pentagon Papers, is interviewed in the film. Zinn had stored a copy of the Pentagon Papers for the Ellsbergs, had served as an expert witness at Ellsberg’s trial to explain to the jury the history of U.S. involvement in Vietnam from World War II to 1963, and had been an active member of the antiwar movement. As WikiLeaks continues to gain attention — playing a role in the protests in Tunisia and Egypt — the story of Daniel Ellsberg can illuminate the crucial role of whistleblowers, their risks and motivations, and the tactics used in attempts to silence them. To bring this history to the classroom, the Zinn Education Project developed a free downloadable 100-page teaching guide for the film with eight lessons for middle, high school, and college students on the Vietnam War and whistleblowing.